London’s plethora of animal cafes are one of the main reasons we love life in the capital. But while the cat cafes get all the attention, we’ve always been drawn to the doggo ones. 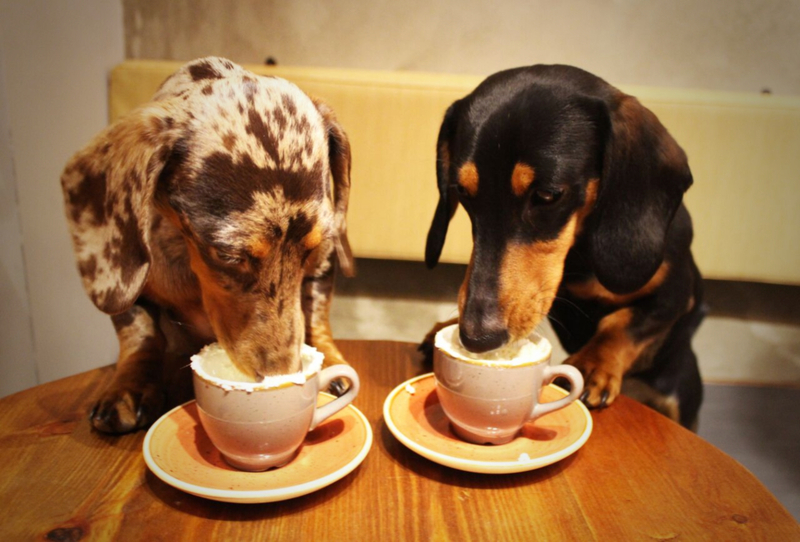 So imagine our glee on the news that London is getting its very own Dachshund Café! Yes, if you like your flat white with a side plate of sausage dog, then listen up! 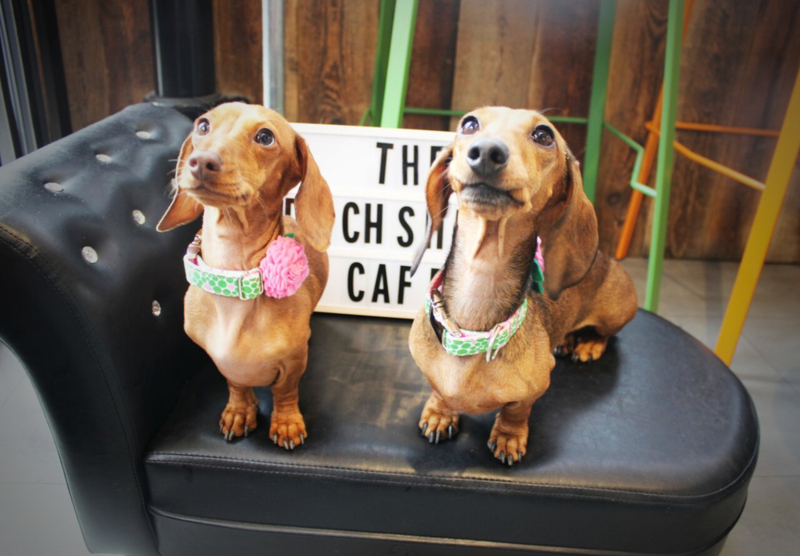 A pop-up Dachshund Café will be arriving at The Happenstance in Paternoster Square for one day only on Sunday 19th August. It’s being put on by the gang at Pug Café and it’s aimed at both owners of dachshunds and those who just really love them. If you’re one of the lucky Janes or Joes who owns a dachshund, bring your bundle of joy along on the day and they’ll be treated to a free ‘pupuccino’ and a bag of ‘pupcorn’. There’ll also be a load of other doggy treats on offer, including ‘pupcakes’ and ‘dognuts’, which can be washed down with a refreshing glass of ‘pawsecco’. For the boring humans, there’ll also be booze available, including cocktails, champers and a some yummy food too. Tickets to the Dachshund Café are set to go on sale on 28th July at 10am and will cost £15 for non-dog owner and £10 for doggo parents. That’ll get you at 70-minute slot and naturally all dachshunds go free! Head over to the Pug Café Website for more details. If you couldn’t tell, we love a novelty café. And last year, The Tea Terrace in London started offering ‘selfieccinos’ – selfies printed on the froth of customers’ cappuccinos!